Only the most highly qualified families can become Angels’ resource parents. We recognize that fostering young children coming from difficult life situations is not a fit for every family. By carefully screening our candidate families, we ensure that each child has a safe, loving home able to meet his/her needs. Angels’ primary focus is always the well-being of the very young children we serve. 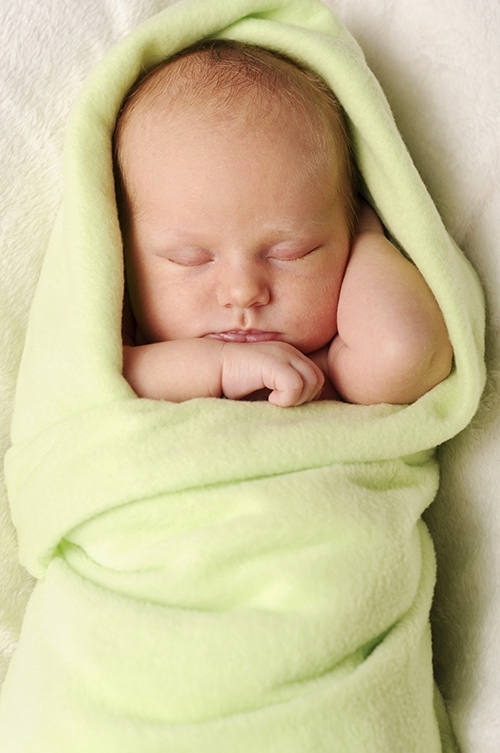 Because of the specialized needs of infants and toddlers in foster care, Angels has some unique fostering requirements. 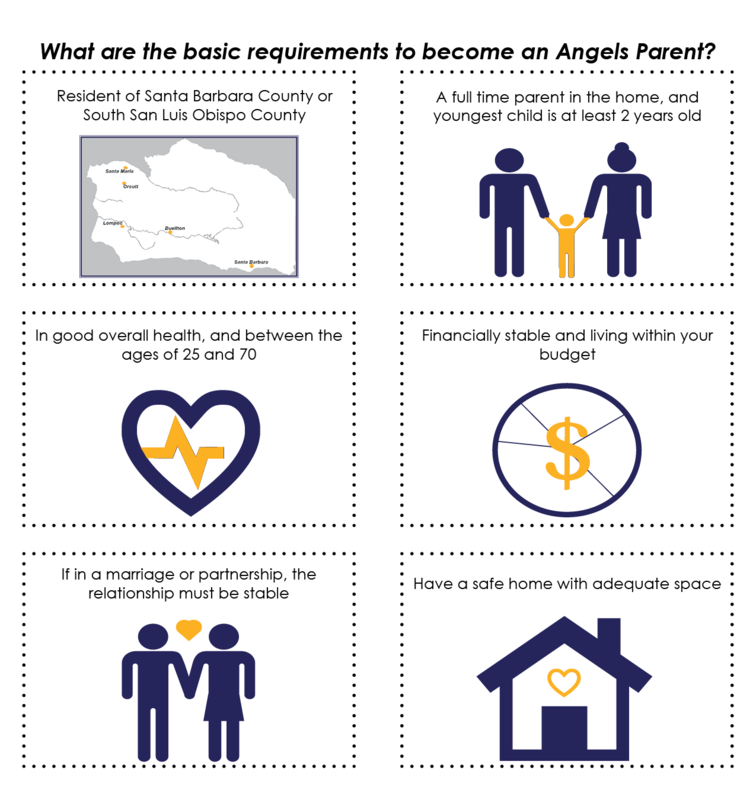 Angels requires our families to have the ability to parent their Angels child full-time, providing for the optimal social-emotional development of these vulnerable children. Angels also promotes stability for foster children by asking Angels resource parents to commit to caring for their Angels child for however long it takes for permanency to be achieved. Additionally, Angels only places one child or one sibling group with an Angels family to allow for the Angels child to benefit from being the focus of that family’s attention and caring. Every Angels child deserves a safe and comfortable home. Angels inspects each resource home to ensure compliance with licensing regulations and to help our parents prepare a hazard-free environment for their young Angels child. Furthermore, Angels staff work closely with each prospective family to evaluate their readiness for fostering. If you would like to learn more about beginning the process of fostering with Angels, please contact us.